Jack Teller is an agent with the CIA. Born in Germany before the First World War. His father died in that war to end all wars and it was just he, his mother, and a younger brother. Then in 1927 his mother passed away at a young age and it was decided the boys would live with a distant aunt. But Teller at 13 had other plans so one night he said goodbye to his brother and set out on his own for America. Such is the prologue in the first book. This series tells of events in fairly separated periods of a man's life. The first takes place in 1963 when Teller is 48 and has quit the CIA after over two decades of being an operative. He is tired of the shadowy world of espionage and ready for something better. 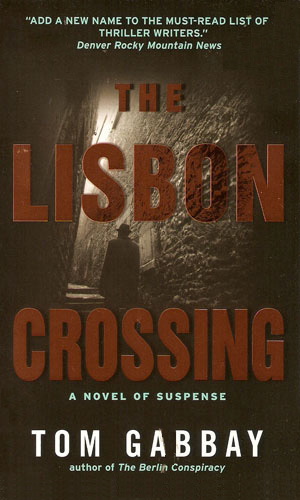 The second takes place much earlier, in 1940, as America ponders whether to go to war and the German influence is seen everywhere in Europe, especially Lisbon which has become a hotbed of espionage. Teller is a young, fresh agent out to see the world and to make a difference and often not ready for the difference the world will make on him. The third jumps from 1953 to 1979 and talks of his adventures in two parts of Iran's recent history, one a few years into the reign of the Shah of Iran and the other as the dying monarch sees his kingdom fall as two forces vie for the remnants. Teller is an experienced agent, new to the Agency but not new to the game in the earlier portion and definitely an old, tired hand in the latter portion. The books depict distinct periods of not only Teller's professional life but, more intriguing, distinct periods of America's modern life dealing with a globalization that is both exhilarating and daunting to the OSS and later the CIA. Teller's part in it all brings the challenges home to one person and makes it real. It is 1963. 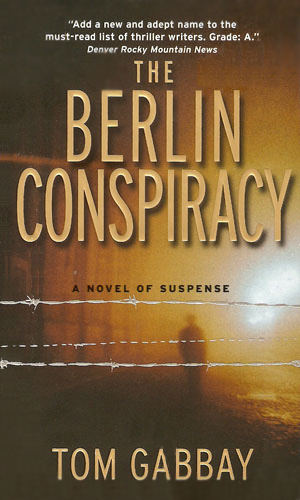 Retired in Florida, Jack Teller is brought back to action when a Colonel in the Stasi insists on talking only to Teller. His information concerns the killing of the President but being done from within. The deed is to take place in Germany and Kennedy is set to leave in just a few days. The year is 1940 and the location is Lisbon. Jack Teller has been asked by a famous screen actress to help find a childhood friend. The last man who looked died on the case. Teller, no stranger to danger, needed a reason to lie low and this seemed a simple job. His mistake. 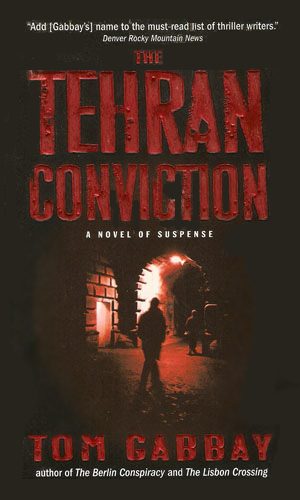 In 1953, Jack Teller, a new agent for the new CIA, was involved in a plot to overthrow the government of Iran. Now in 1979, he is back in that country during another period of upheaval, this time to save the life of a man he is indebted to. It is interesting to read three books written so closely together in time but with the character's tale being told at such different ages, especially going backwards in time as it does on occasion. I wasn't sure which of the books to start with but chose to read them as the author published them. Mr. Gabbay does an excellent job of giving the reader an great spy story while keeping the story flowing. There are no slow spots in these novels, always a noteworthy achievement. Another worthy aspect is the way that he makes events have consequences, even two decades later as in one instance. I am sure that the author could find a few more missions this interesting character did in his many years of service.